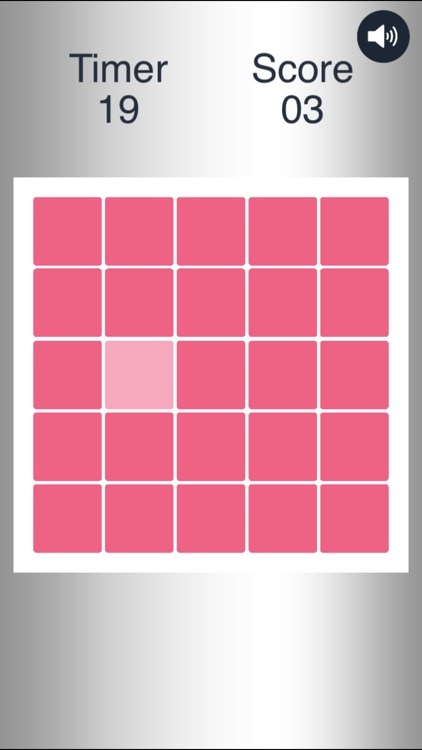 How well can your eyes see? 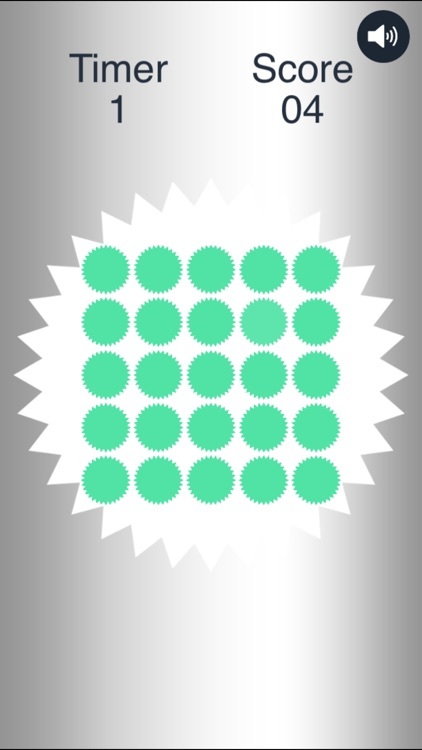 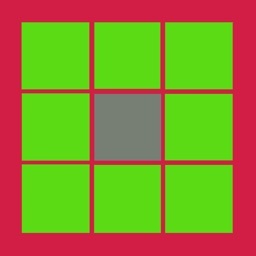 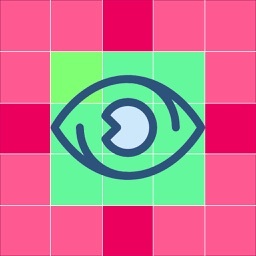 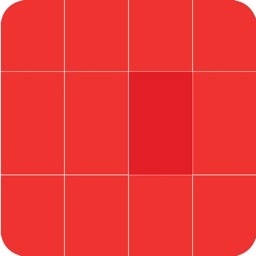 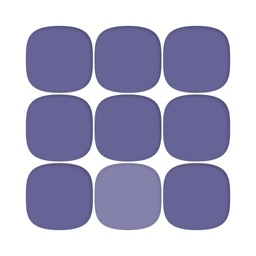 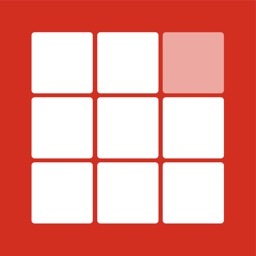 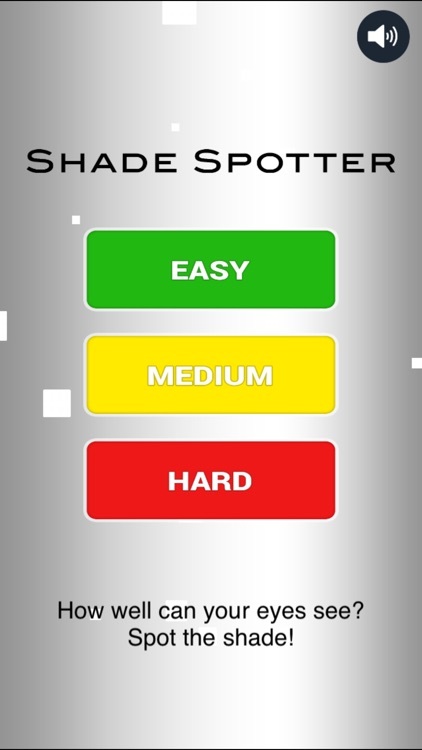 Play the most addictive game Shade Spotter to test your eye-sight! 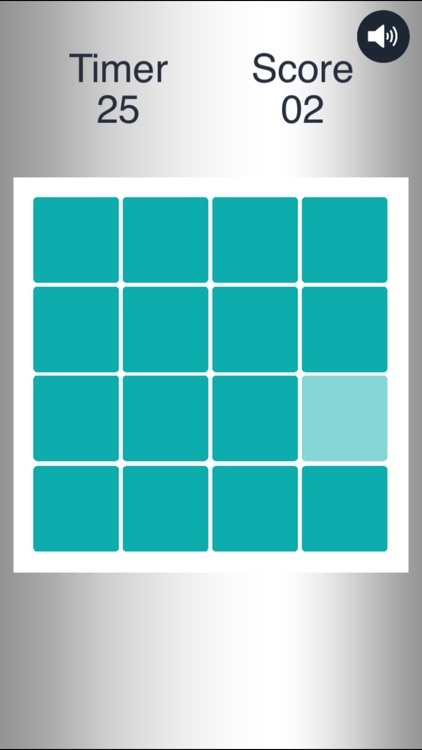 Simply tap to spot the shade on each time, as it progresses to the next level the shades and shapes get lighter and harder every time! 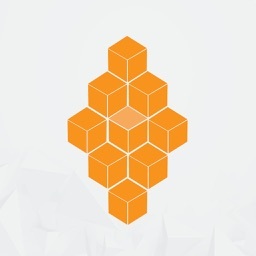 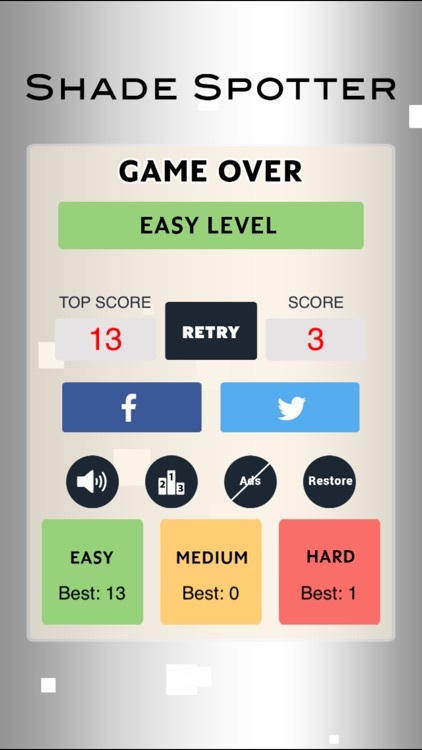 A very challenging and fun game!